Is you old garage door opener not working properly? Do you need to get out of your car to open and close your garage door? At G & M garage Doors we install garage door openers for customers throughout all of Long Island. 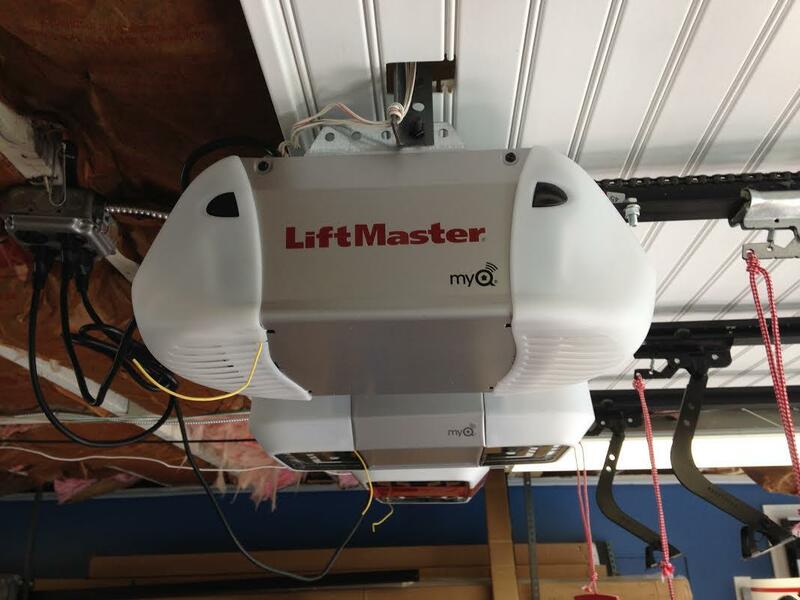 Residential and Commercial customers in Long Island often call us when they need a new garage door opener installed and we know why. 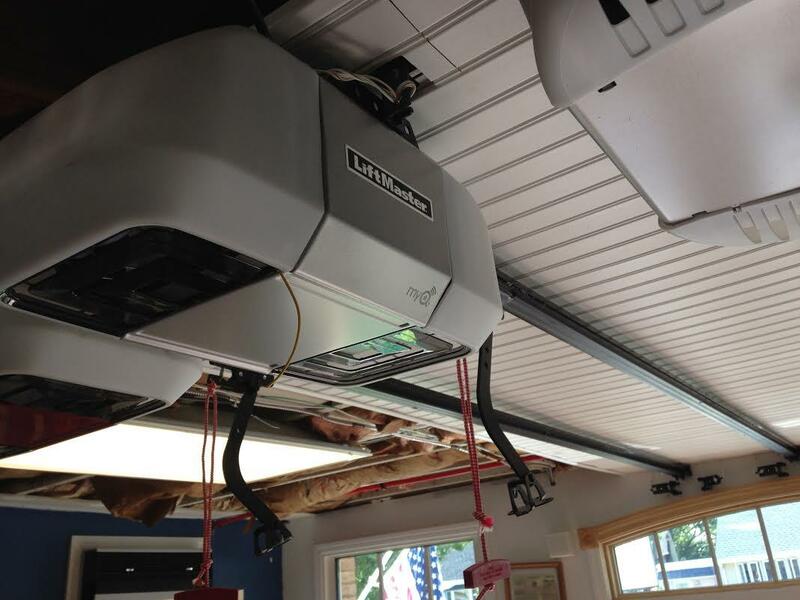 Our experience has proven that we can handle any task when it comes to installing a new garage door opener. We offer top of line products and will walk you through the best options to satisfy your needs. If you're like many of our customers in Long Island, we know that your garage is something that you use almost every day. Finding the right garage door opener can save you a ton of irritation while adding to the value of your home. 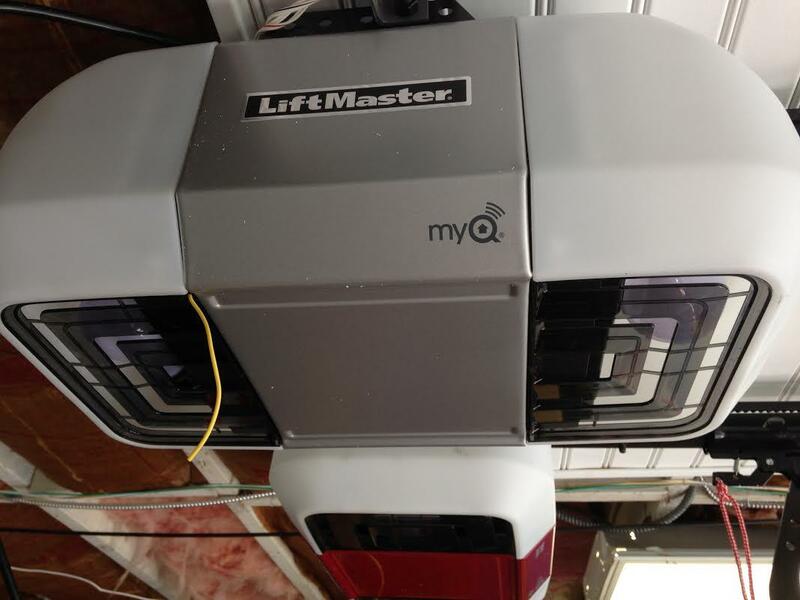 If your old garage door opener isn't cutting anymore, Contact us today or visit our showroom on Islip Avenue.